Jawa Motorcycles started operations in India with its first dealership in Pune and is aiming to have over 100 dealerships in the first phase of its expansion. Jawa Motorcycles at present has 15 dealerships in India. Jawa Motorcycles has opened four new dealerships in the Delhi-NCR region. The company has 15 dealership in India at present. It is aiming to expand to over 100 dealerships in the phase 1. Jawa Motorcycles which has recently started its operations in India has been aggressively expanding its reach in the country. 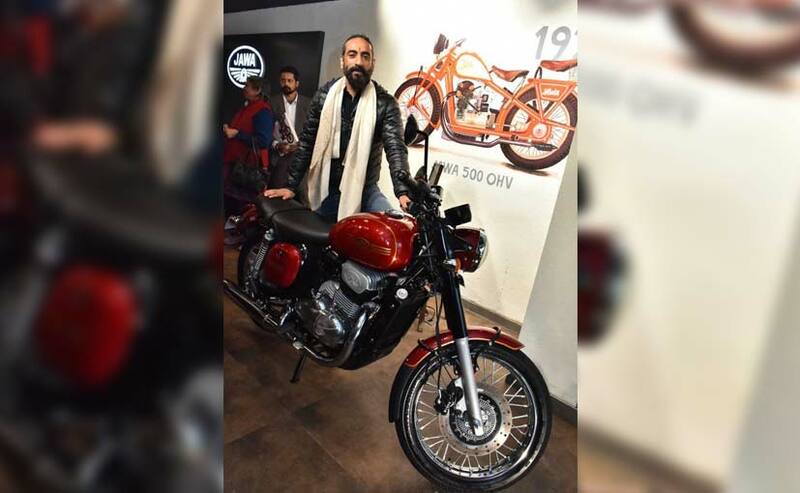 The modern classic motorcycle maker has opened four new dealerships in the Delhi-NCR region in Saket, Ghaziabad, Faridabad and Gurgaon. 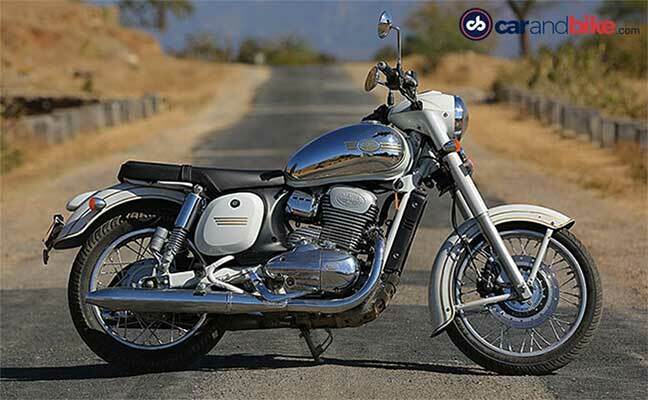 Jawa had started operations with its first showroom in Pune in December 2018 and has plans to open over 100 dealerships in India in the first phase. At present, Jawa Motorcycles has two showrooms in Pune, three in Bengaluru, one in Nashik and the recent addition takes it to a total of nine dealerships in the Delhi-NCR region. At the launch of the new dealerships, Ashish Joshi, Chief Executive Officer, Classic Legends Pvt. Ltd. said, "With all our dealerships set to be operational by mid-February 2019, in true start-up fashion, we will achieve nationwide coverage in a span of just three months. We pride ourselves at this speed and scale of achievement, driven and inspired by the customer response. At Jawa, every dealer is a strong pillar of our growth and has our complete backing, now and always. We are committed to providing our customers with the best of the sales, service and spares ecosystem with their support and it was their confidence in us that allowed us to build the Jawa showrooms the way you see them today. We are excited that we have already taken the right step forward in building this experience by announcing an industry-first Exchange Program and the largest number of financial tie-ups." The Jawa and the Jawa 42 have been booked till September. Jawa Motorcycles had started operations in India with two new modern classic motorcycles- the Jawa and Jawa Forty Two and both have been booked till September. Both are powered by the same 293cc, liquid cooled, single cylinder, DOHC engine which produces 27 bhp and 28 Nm of peak torque and comes paired with a six-speed transmission. Apart from a single-channel ABS as a standard fitment, there are no fancy electronics in the Jawa or the Jawa Forty-Two. Jawa will also be offering a factory custom motorcycle, christened Perak later in 2019, which will get a bigger 332 cc engine offering 30 bhp and 31 Nm of peak torque. The company will soon also introduce dual-channel ABS in the existing bikes.